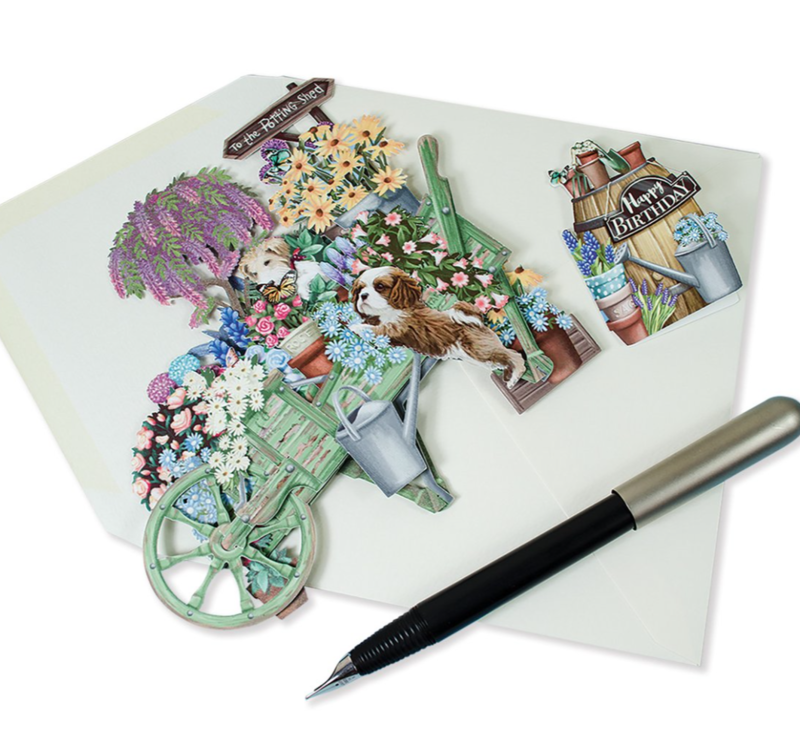 A lovely old fashioned wooden wheelbarrow, beautifully illustrated with all the fragrant flowers of spring and summer. 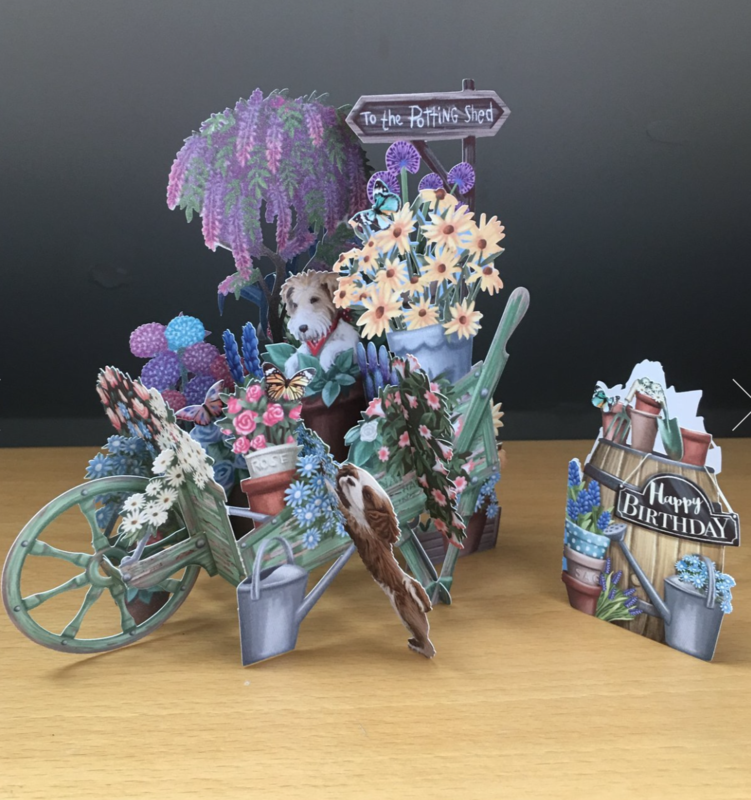 Two little doggies interfering with the pots and plants makes this a must have birthday card for anyone interested in the garden or just pretty things! 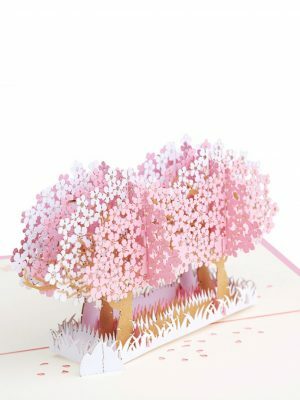 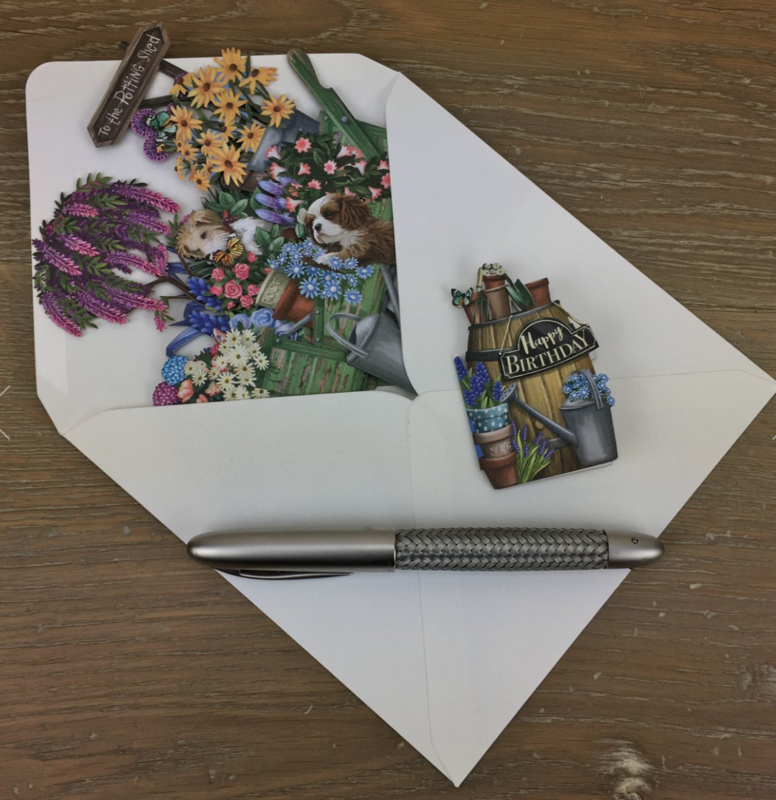 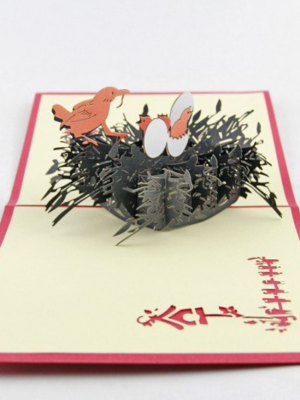 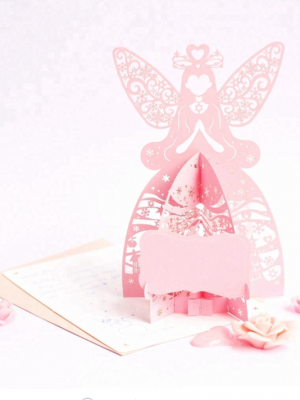 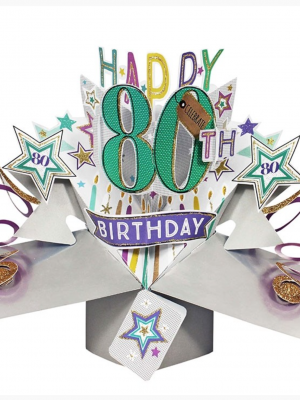 This card has it’s own Happy Birthday tag, illustrating some of the garden bits and pieces found in a tiny city garden or a large country estate.